 ian arthur spaeth: mx. reading response. sense of community.